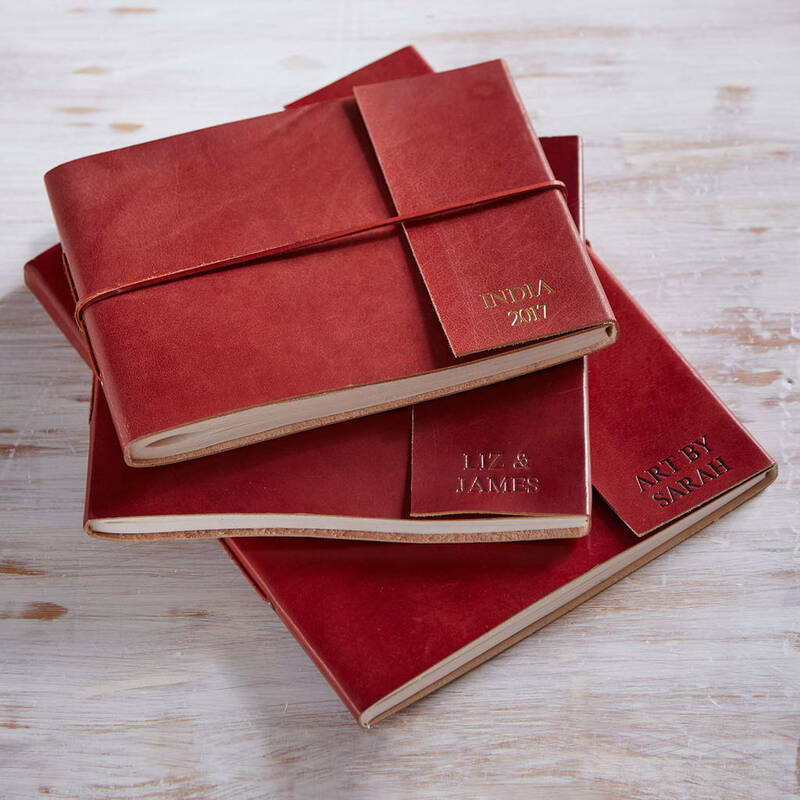 Our beautifully distressed leather photo albums are ideal for storing and sharing your most treasured memories, make sure your special moments are celebrated in style. 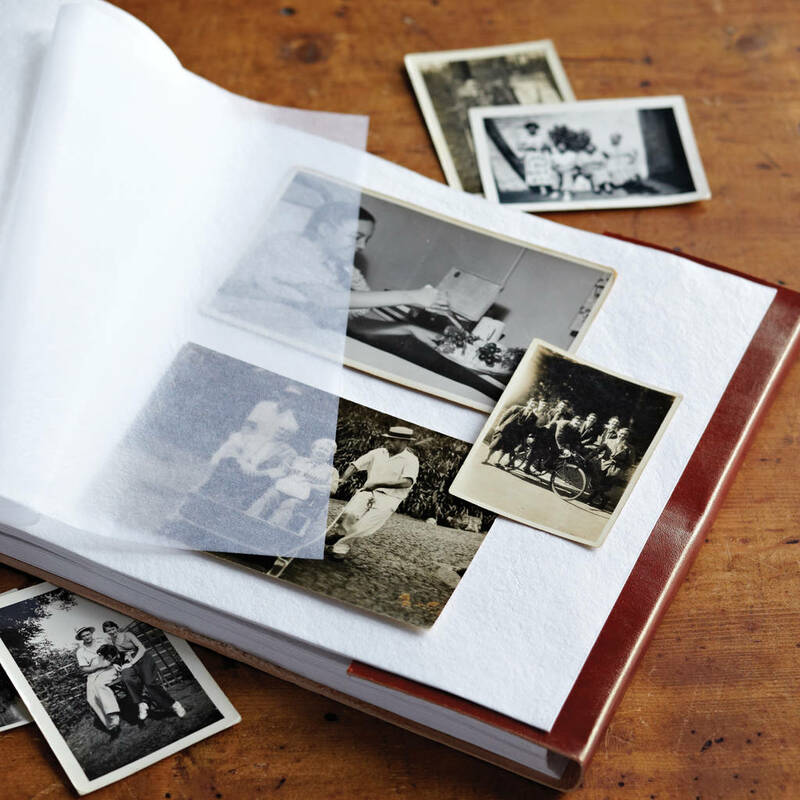 Our beautifully handmade, eco-friendly and Fair Trade distressed photo album is the perfect way to show off all of your best moments. Stylish and unique it also makes a difference to the communities who make them, the cotton is made by a charity that promotes women's development in rural areas of Rajasthan, India. 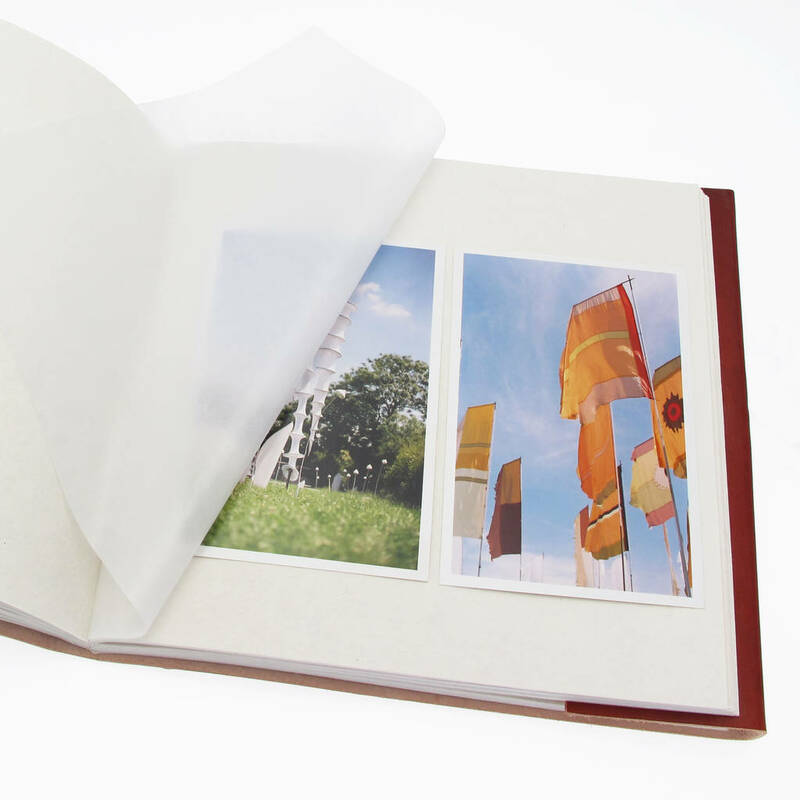 Each album contains 30 pages (60 sides) of recycled acid-free cotton paper which are interleaved with protective tissue paper to keep all of your most treasured photos safe. 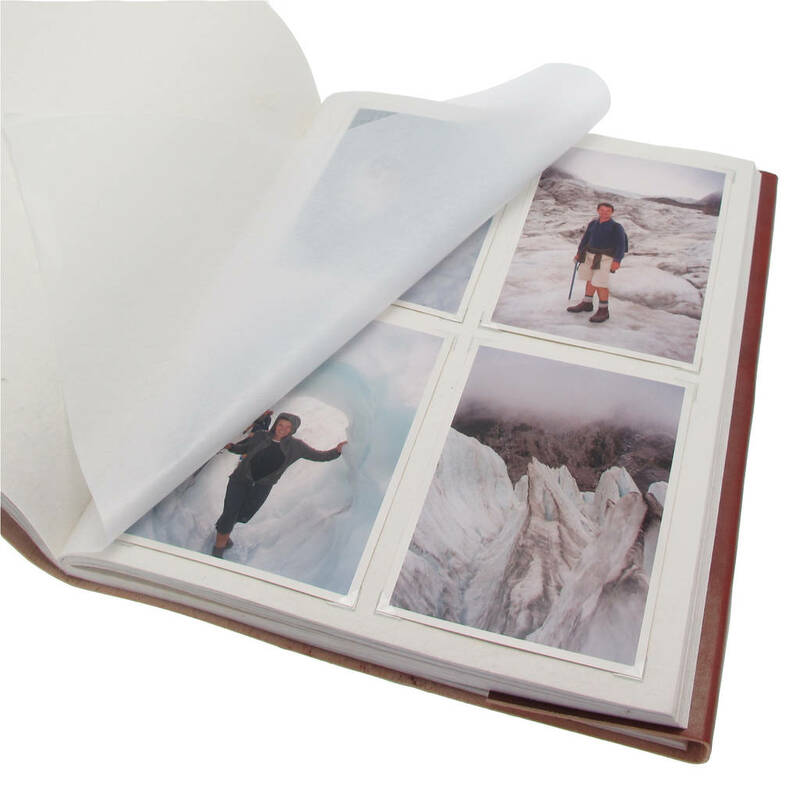 The medium and large albums can hold up to 120 standard 6x4 inch photos and the XL up to 240 standard 6x4 inch photos or 120 standard 7x5 inch photos. 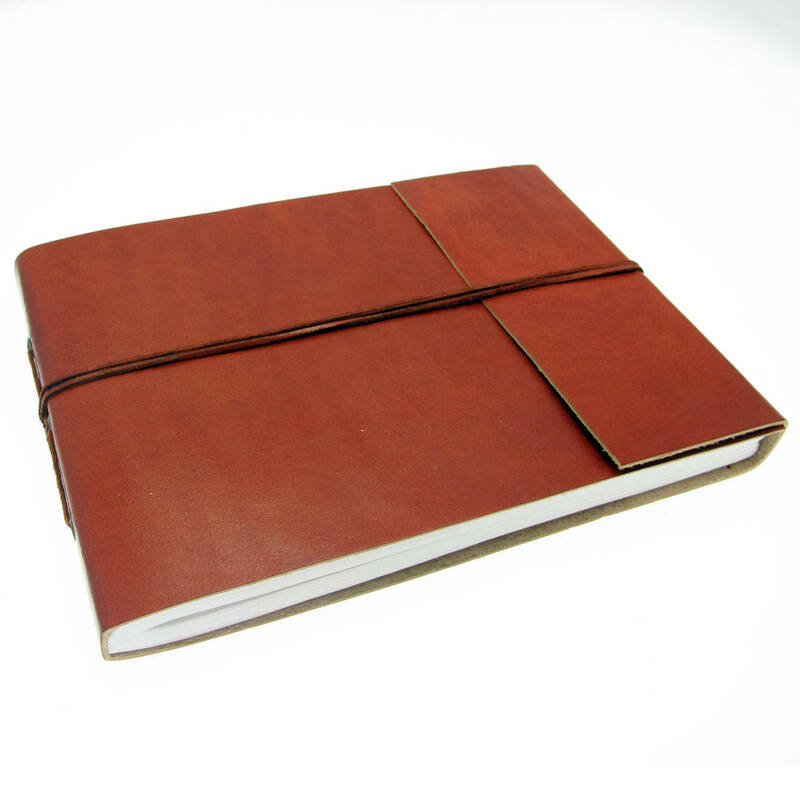 Due to the rustic and distressed nature of these handmade leather bound albums each one is unique and comes with its own blend of creases, blemishes and patterns that blend into the overall tone of the album over time. 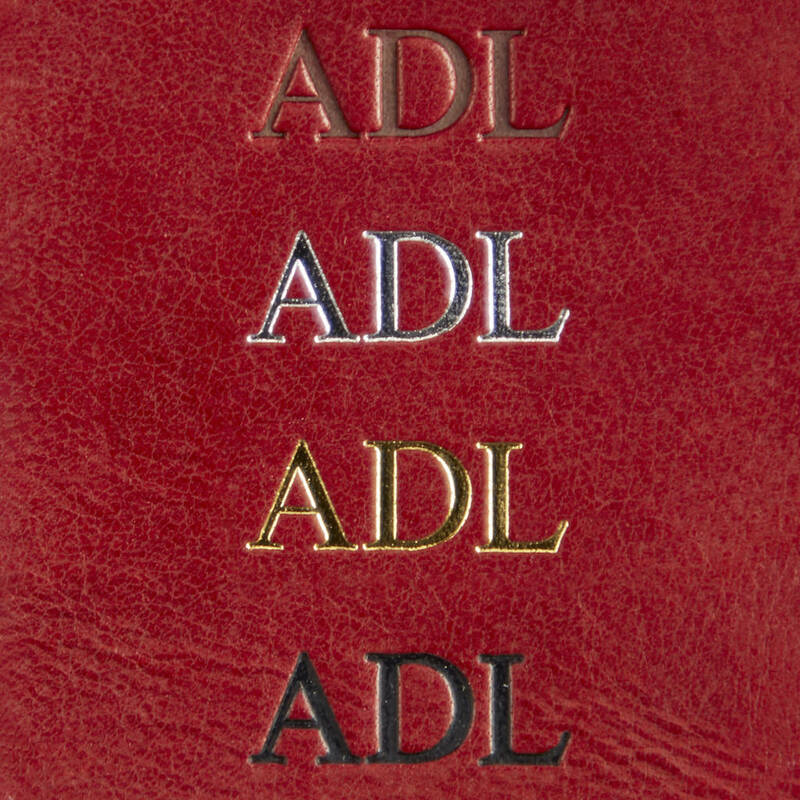 Don't worry, we would never send you an album that we wouldn't want to own ourselves. Perfect for celebrating birthdays, anniversaries, weddings, or any other special occasion. 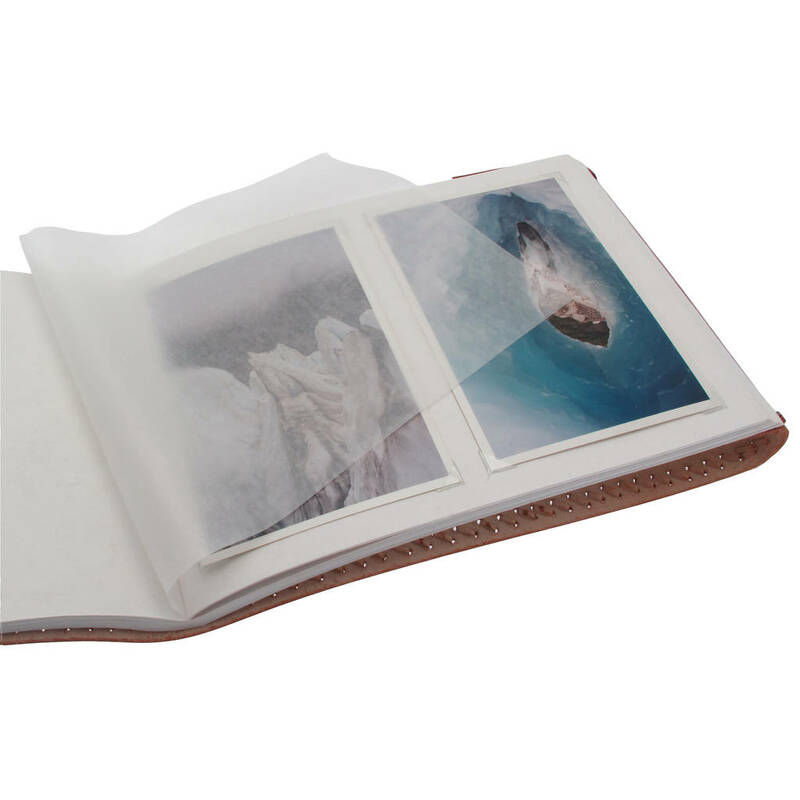 Personalise your album with your choice of initials, names or even a message to be embossed in the bottom right-hand corner of the album. Choose one or two rows of text with up to 6 letters/characters per row (you can also add up to 2 additional punctuation marks/spaces per row if required). 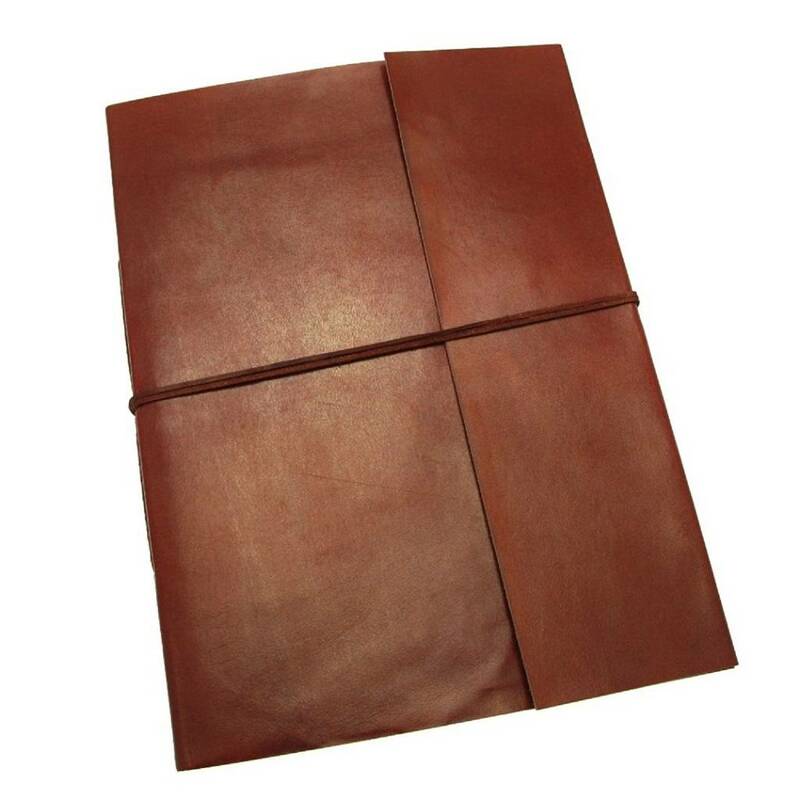 Natural leather photo album with recycled unbleached cotton paper pages made from left over rags from massive garment industry in India. 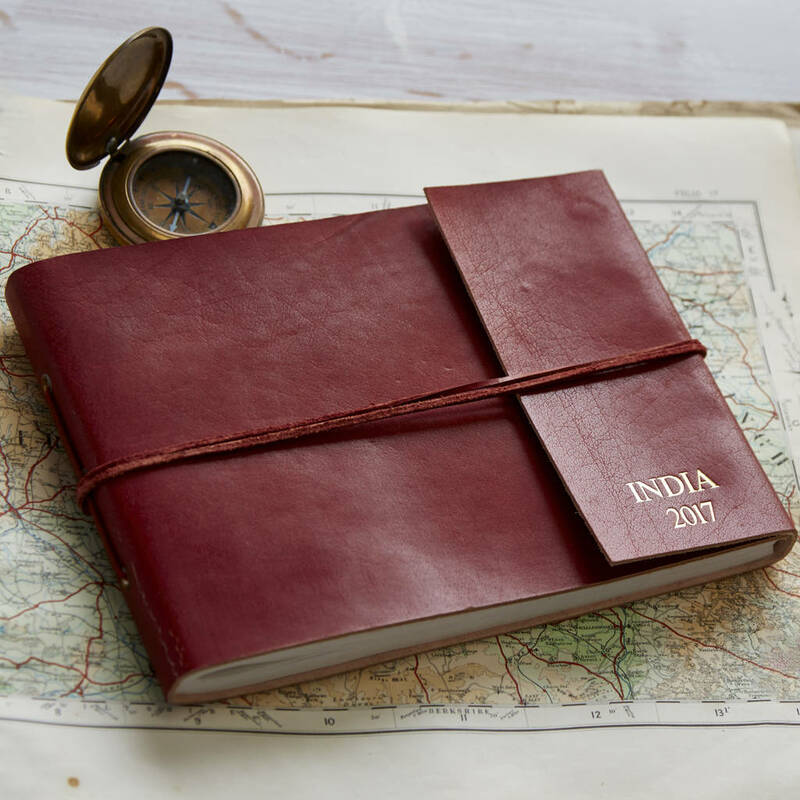 They are made in a small workshop in Rajasthan, India by skilled crafts people using a mixture of traditional and contemporary methods. We don't recommend using a fountain pen with this type of handmade paper.